The 15 – 45 yard lanes are open 24/7 to members only no guest after regular hours. We are now offering RPO and HR -218 retired Police Officer Qualification, please call to schedule an appointment. 732-851-2044. First we just want to thank all of you for being patient while we built this club for you! You’ve all been great and it’s really been fun meeting you, and watching you interact with each other, so thank you!!!! This was a long process filled with many obstacles, but we all worked through it and we think it was worth the wait. At this point we’ve yet to run into a situation where people are waiting for lanes! We’ve been seeing a lot of after hours use which is great! So if you haven’t signed up yet, come on in, get a tour or sign up for membership. We’ve still got plenty of memberships available. If your membership number is between 1 and 550, please stop into the office at the club and tell Beth, she has a shirt for you. 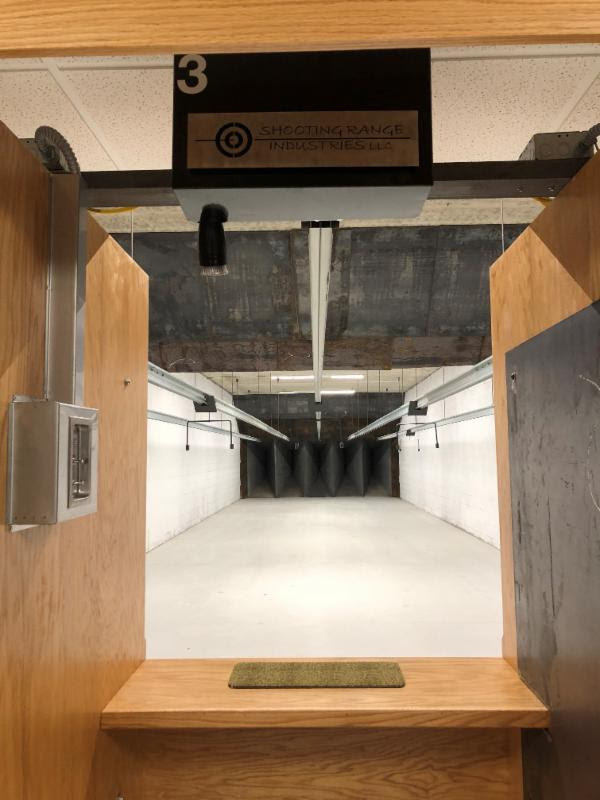 If you’re shooting in the lower level, please keep in mind due to the length of the lanes you must keep your targets at a minimum of 15 yards. If you’re the last one out of the range at night, please turn off the lights behind the stalls. You’ll find the light switch on the wall by the exit door. Due to spread pattern of the Mossberg 590 Shockwave and the Remington Tac-14, we have decided to prohibit the discharge of those weapons at the range. 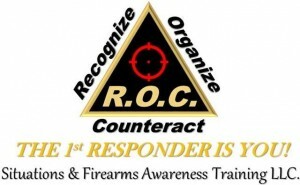 Get the latest information on trainings and events sponsored by ROC. Join now! Legend Firearms will own and operate the store — we appreciate the overwhelming response from Legend Firearms customers!